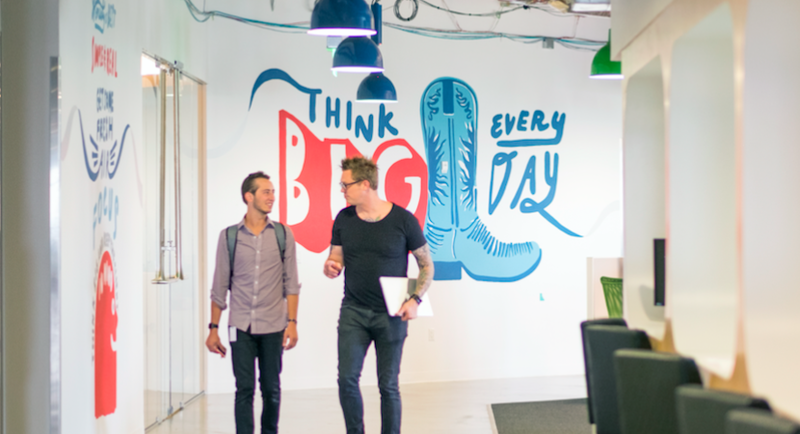 BigCommerce is looking for a leader within our Strategic Business Development team. 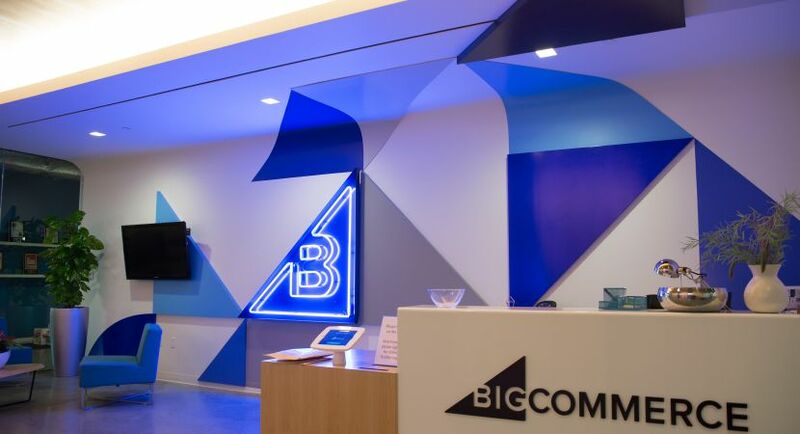 Powering over $6B in annual sales for more than 60,000 clients in 120 countries, BigCommerce is focused on empowering businesses of all sizes to sell more, sell faster, sell everywhere. Reporting to our Chief Development Officer while also interfacing with other key leaders in the company including our CEO, you’ll have an enormous impact on the ongoing success of the company by developing and then executing on a strategic plan to partner with world-class payment solution providers around the world, helping to drive global merchant and revenue growth for BigCommerce. Develop and execute BigCommerce’s next generation payment strategy, including identifying, negotiating, and partnering with unique, high-value companies across the value chain, initially by prioritizing geographies in which our current payment coverage is more limited (currently limited in Asia, Continental Europe, Mexico/South America, Middle East and Africa). 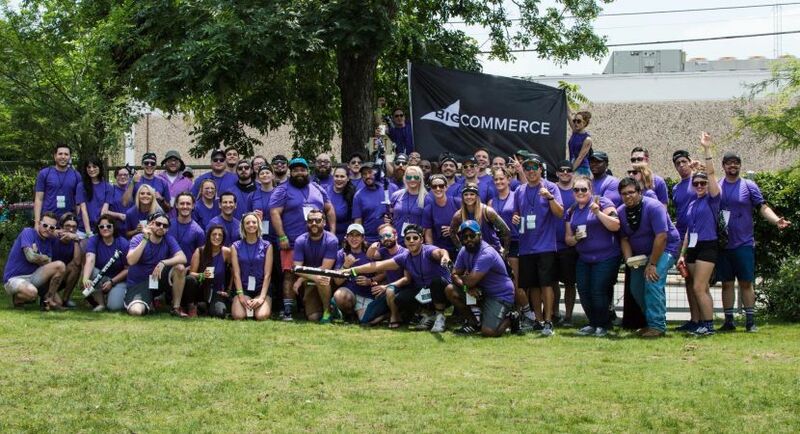 In concert with the CEO and other senior leadership, bring life to an expansive vision for leveraging BigCommerce’s unique position in the industry, widening the funnel of new merchant acquisition worldwide by dotting the globe with new and expanded payment partnerships. Expand the company’s payments strategy in key emerging areas such as subscription billing, fraud solutions, b2b, working capital and consumer financing thru new as well as deeper partnerships across the ecosystem. 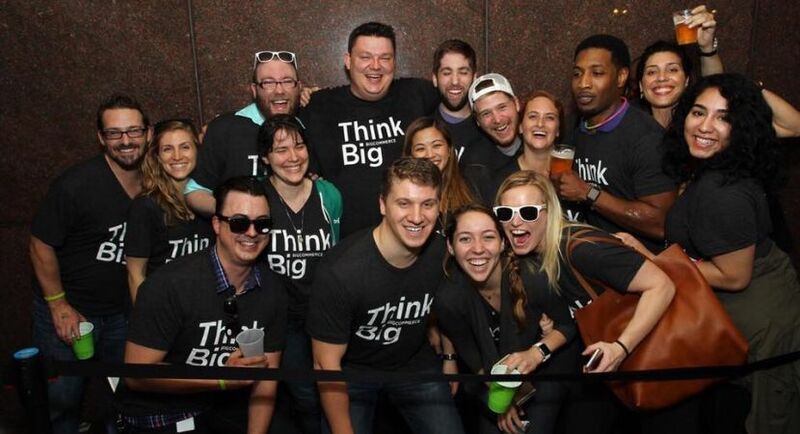 Build excellent working relationships with all key business leaders, colleagues, and the broader team. 3+ years Business Development experience and 3+ years of experience within the payments industry. Deep pre-existing experience working inside the payments ecosystem. 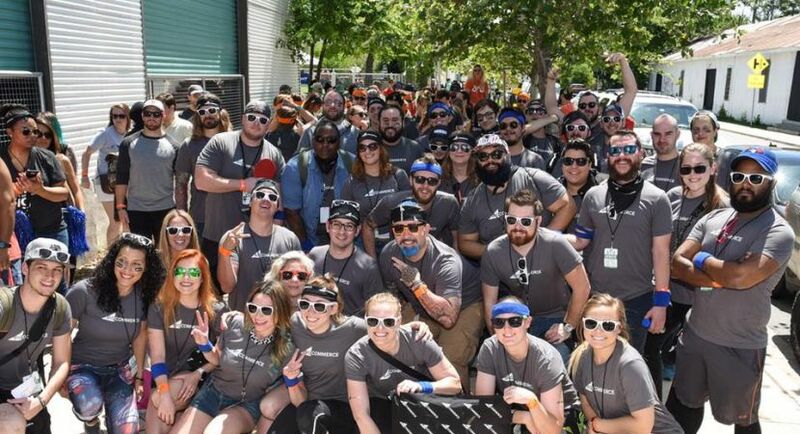 Achiever - You have worked for industry-leading technology companies, including very fast-paced startups at our stage and in a similar or adjacent technology sector, and have a proven history of successfully, consistently achieving quotas and objectives. Online payments guru - You are passionate about our space, with deep ecommerce domain expertise, in particular for the Small and Midmarket segments.